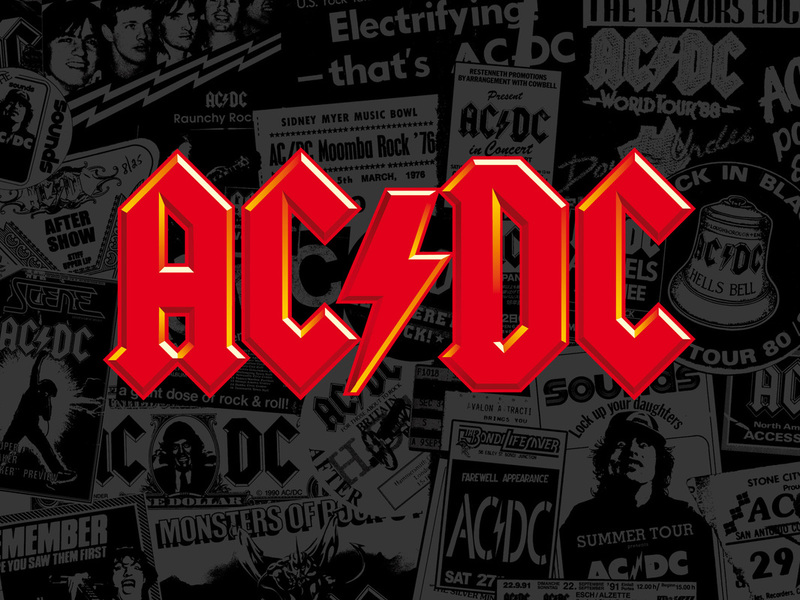 An electric guitar lesson on how to play the rhythm guitar parts to "Rock the House" by AC/DC. This maybe the best song on the new "Rock or Bust" record. It's an absolutely KILLER riff that's really fun to play and reminds me a lot of Led Zeppelin. Again, remember that AC/DC use very little gain on their amps so if you want to sound authentic keep the gain down! ​I hope you enjoy this lesson and have fun playing this great rocker!